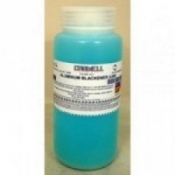 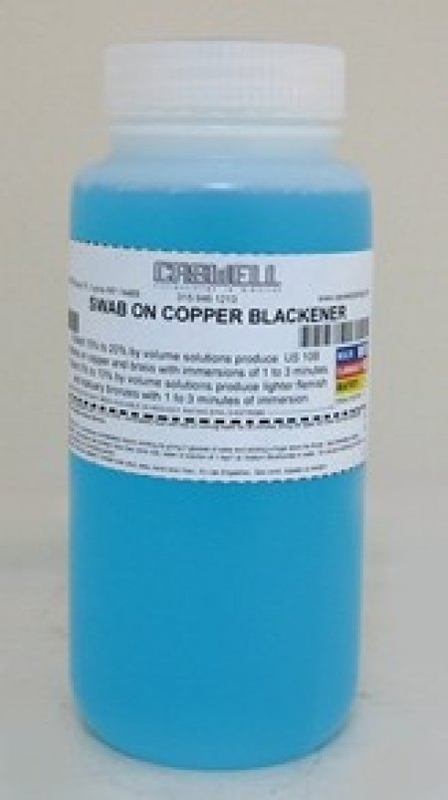 An instant acting swab-on/touch-up chemical conversion finish for copper and its alloys. 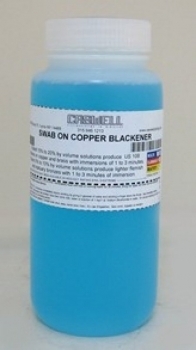 Diluted15% to 20% by volume solutions produce blackened finishes on copper and brass with immersion of 1 - 3 minutes. 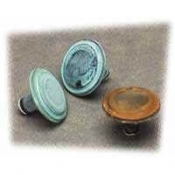 Color can be varied from light brown to brown to black.